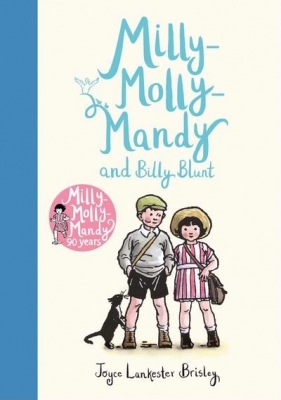 Milly-Molly-Mandy has delighted children for generations partly because her childhood is mostly so very different to that of any child growing up today. 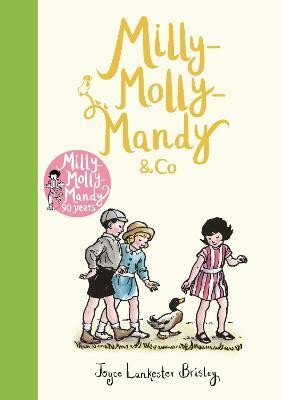 Milly-Molly-Mandy lives in a village with her parents, grandparents and her aunt and uncle. Everything she wants is very near to hand and, because there are no cars, she can wander where ever she likes! The addition of a lovely map of the village shows where she goes on her expeditions. But she is also becoming more independent – just like any little girl today. Shirley Hughes reflects on the magic of this everyday stories in her foreword to the edition. One of a range of Macmillan Classics, beautifully produced hardback editions of some of the best-loved stories from the past. Each has a introduction by another author who, in their turn, have been influenced by the great writers of these books. The stories of Milly-Molly-Mandy and her friends have charmed generations of children since their first publication in 1925. Perfect for reading aloud, these twenty-one stories will bring back happy memories for parents and grandparents and introduce younger readers to an enduringly popular heroine and her friends little-friend-Susan and Billy Blunt. Gloriously illustrated with the author's original line drawings, a ribbon marker and with a foreword by Shirley Hughes, this beautiful hardback edition of Joyce Lankester Brisley's The Milly-Molly-Mandy Storybook is a truly special gift to treasure.